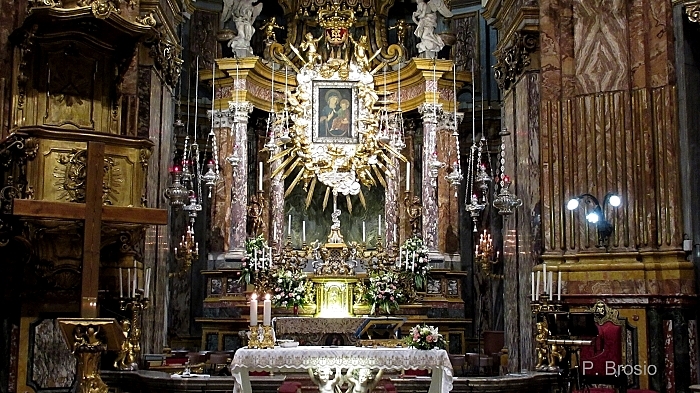 The Sanctuary of Consolata, known simply as La Consolata, is one of Turin's most splendid example of the baroque. 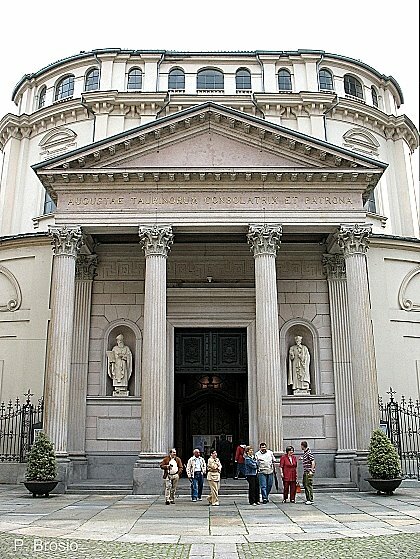 The Sanctuary dates back to Guarini and Juvarra (centuries XVII-XVIII) and in 1906 became papal basilica by the Pope Pio X. 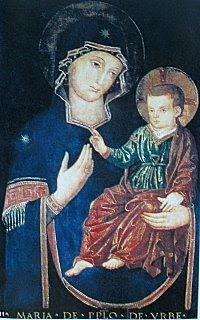 The worship of Saint Mary the Consoler dates back to the 4th century but received great impulse in 1104, when, on 20th June, the blind Jean Ravais, coming from Briançon after a vision, found the effigy of Consolata got lost and simultaneously recovered the sight. From then on the worship of Consolata has never been interrupted. 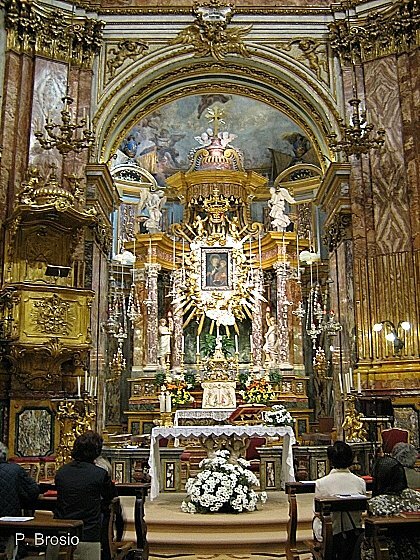 The superior altar, inaugurated in 1714, is due to Juvarra. In the middle, displayed among a series of angels, the picture of Consolata. 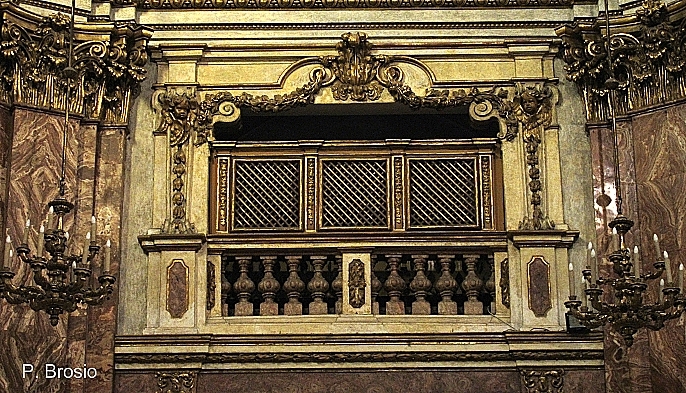 The Crypt of the Grazie, on the same place where the effigy was found in 1104, has a refine baroque altar; the stuccoes of the vault date back to the XVIII century. 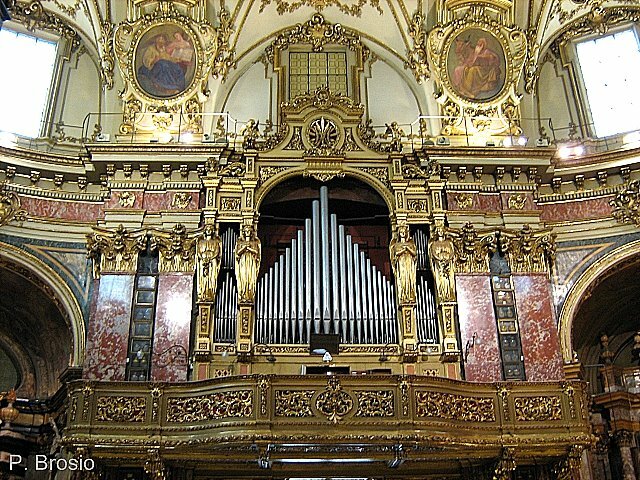 The organ (1861) is due to Guglielmo Bianchi. On the couples of pilasters in red marbles of Verona are hanging the ovals showing the "Via Crucis" of the painter Nicola Arduino. Beautiful pictures ! I hope to go to Verona again when we will stay at the Garda lake for 10 days to visit family and friends. It's not very far ! wow! what a beautiful place! i like the architectural structure on the first photo. These are gorgeous photos. You are very talented. Thanks for these views of this beautiful place. You teach me something with the story of Jean Ravais! You and Livio are good ambassadors of your city of Torino. Thanks to share your beautiful country of Art. Oh My... this is magnificent! This is a feast for the eyes. I am very impressed and happy to learn about The Sanctuary of Consolata. Wonderful photos.. very nice indeed! Un barroquismo impactante el de esta iglesia. Las fotos estupendas. Adoro la pintura de esta Madonna. 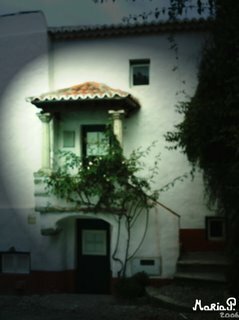 No conocia tu Blog, como me ha gustado, volveré. This series of photos is outstanding! 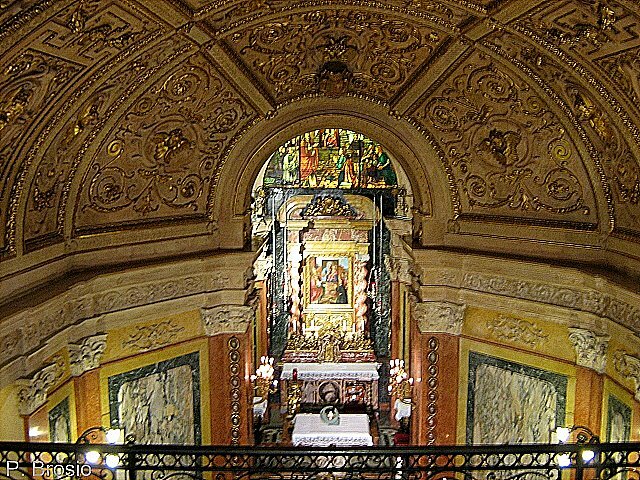 The architectural style, the details and the interior decoration of the church are really very impressive. An outstanding series of photos. You have a very interesting blog. I will visit it more often!! Stavo pensando anch'io ad un post sulla Consolata che ho intenzione di pubblicare più avanti durante l'estate, spero di essere all'altezza di questo che hai presentato tu. Thanks for your visit to my blog Brookville Daily Photo this morning. I hope you enjoyed my post today showing the baby rabbit eating the hibiscus flower. I am now taking a diminishing dose of steroids for my Rheumatoid Arthritis pain and it works. I am pain free. I believe the chemotherapy drug is spelled "Methotrexate" that is used to treat a lot of things from cancer to arthritis and it has side effects that are troubling. So I need to talk to my doctor about it before I take it. Just missing a dose can be a real nightmare. Anyway, I wanted you to know I stopped-in to repay your visit and comment with mine. I enjoyed reading your blog post for today about the Sanctuary of Consolata and I thought your photography was excellent. Thanks for the nice comment on my Birmingham blog. I think you are very talented. Will definitely check back here often.